MICCO INTERNATIONAL LIMITED is an experienced custom furniture fabrication, interior design and construction company in Hong Kong. Our clients comprise of the world’s most renowned brands such as Audemars Piguet, TUDOR, Baume & Mercier, GUCCI, Emporio Armani, HUBLOT, CORUM, among many others. 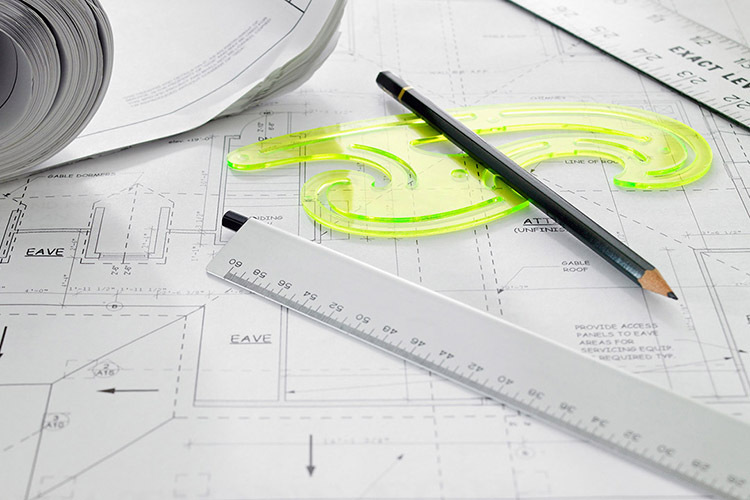 We provide turnkey services ranging from the initial feasibility studies, cost estimation, design to management, construction and maintenance. 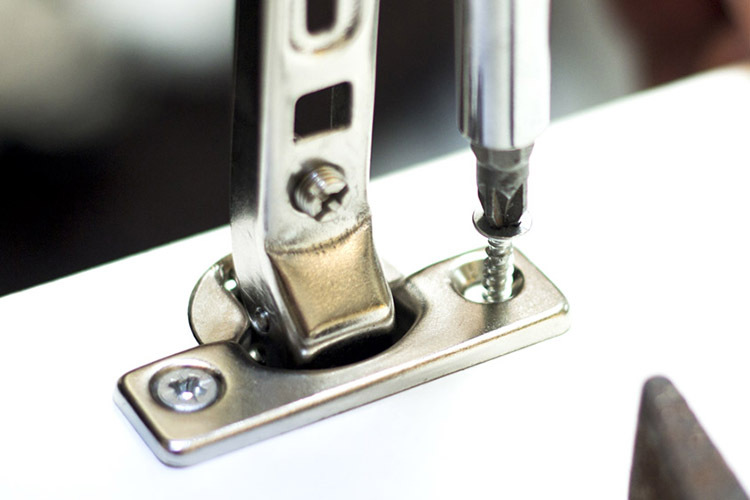 Our mission is to provide quality fitting-out works and furniture. 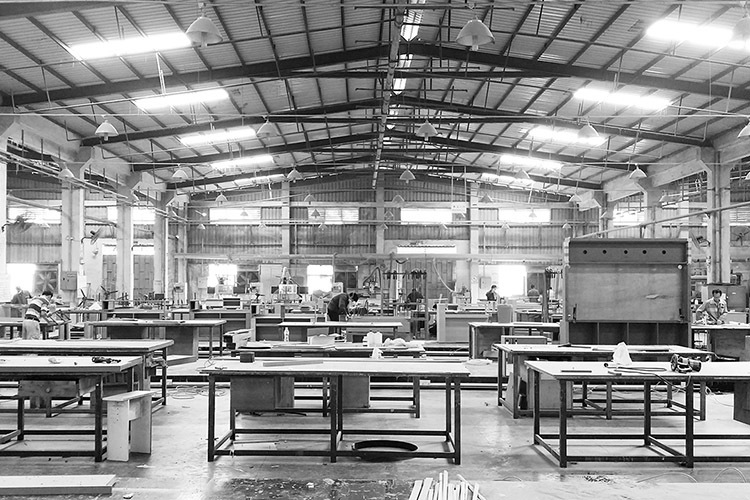 In conjunction with our factories in Guangdong province, we are able to deliver internal spaces and furniture to an international standard on time and to budget.